Each classroom has a range in ability. The course outlines a process which enables teachers to be comfortable with the range in ability, and flexible enough to devise a process that matches student ability. The first step is assessing the class. A simple time efficient non-standardised spelling test is provided. It identifies the gaps in knowledge and/or the level at which students are currently at. On the basis of the results (and the range in ability) next a synthetic phonics approach is outlined which aims to deliver significant spelling and phonics skill development. Installment 1: Screening to establish the range in ability within a junior primary class. Installment 2: The marking/analysis of the student spelling tests, to establish ability groups and to focus your teaching. 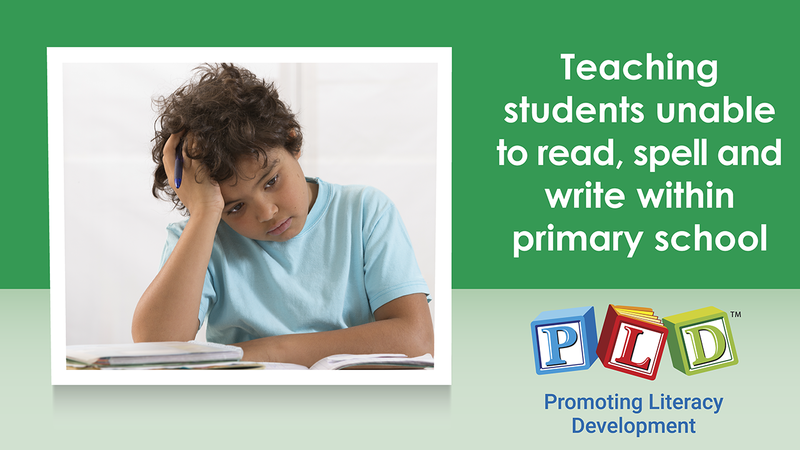 Installment 3: Introduction to Synthetic Phonics – Quality learning activities drawing upon the class profile. Installment 4: Establishing a weekly spelling process in which three groups can be facilitated. Installment 5: Frequently Asked Questions – e.g. How many spelling words? How and when do spelling groups get reviewed? Suggestions for spelling tests? How do sight words relate to synthetic phonics? Installment 6: Using the class profile to expand the process beyond spelling & students who are progressing slowly. MULTIPLE USERS? WANT TO DO THE COURSE WITH YOUR STAFF? Generous discounts are available for group licences of all sizes on our website here. NO CREDIT CARD? If you don't have a credit card or would like to purchase a course licence on a school account, you can do so by purchasing the course directly on our website here. FURTHER QUESTIONS? If you have any questions about this online course, please take a look at our FAQ here. Comprehensive course, looking forward to implementing it this year. 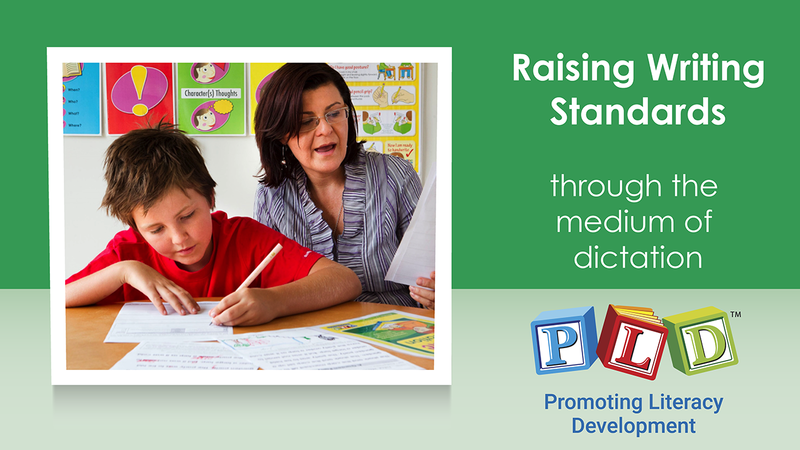 Screening to establish the range in ability within a middle or upper primary class. Using the class profile to expand the process beyond spelling, the introduction of dictation & students who are progressing slowly. Diana Rigg founded PLD Organisation because she recognised a large gap in the time it took for research findings to make it into practice in the classroom. With a Master’s degree in Education and Speech Pathology, Diana was convinced she could help close that gap, offering assistance to parents, teachers, and school systems looking for help in promoting literacy to the young people in their lives. With extensive experience as a Classroom Teacher, Specialist Literacy Teacher and Speech Pathologist, Diana understood what was needed. Drawing on over 15 years as a Professional Educational Consultant, Diana assembled a passionate team of Speech Pathologists, Occupational Therapists and Designers to help her translate the latest research and best practices from around the world into attractive, easy to use resources for both the home and classroom setting. Diana is active in both consultancy and publishing. Understanding the challenges of a classroom puts Diana in the perfect positions to deliver quality products aligned with school learning systems. Extensive experience in consultancy allows her to develop products suitable for use in the home either as supplemental lessons or as part of a home schooling curriculum. In February 2010, Diana was recognised as one of Western Australia’s top “40 under 40” by the WA Business News.